Our hosts for this game were so welcoming with 3 geniuses behind the room who we had the pleasure of meeting. We had a chat about previous rooms and also about this room they made. After our necessary dos and dont’s briefing our clock had started but it started in reception… what could the twist be ?? When we finally got to the actual game room we were very excited by the decor, it had been set up with such care and attention, it had a professional finish. The room had a great atmosphere and props were in key with the theme… except for the birthday bags and paper Laura found behind a draw which wasn’t meant to be there LOL. The maximum team size is 6 and we fell this is the perfect size for this room and you wouldn’t have any issues for space. Clues were given on a tv screen. 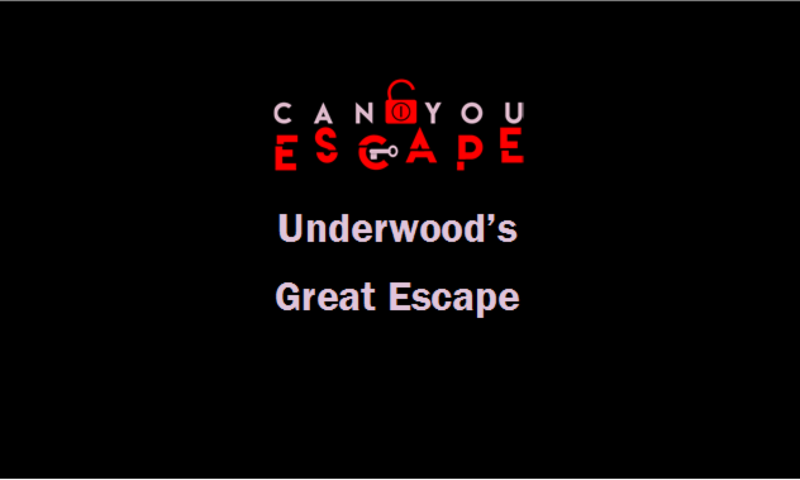 We really loved this game but so gutted we couldn’t escape, we worked out there is roughly 1 puzzle every 2 minutes which was a lot for a short space of time, i understand the creators will be taking a few bits out and we really want to try this room again to see the difference. I would recommend this game to an older audience as the theme may not appeal to younger people with some of the puzzles involved. The hosts are currently developing a new game and we can’t wait to see what has been done.